We've all seen a teenager sporting a Nirvana T-shirt and thought to ourselves, "Could he even name five of the band's songs?" Recently, it seems people are donning band T-shirts as more of a fashion statement than anything else—a trend that upsets the band's true fans. 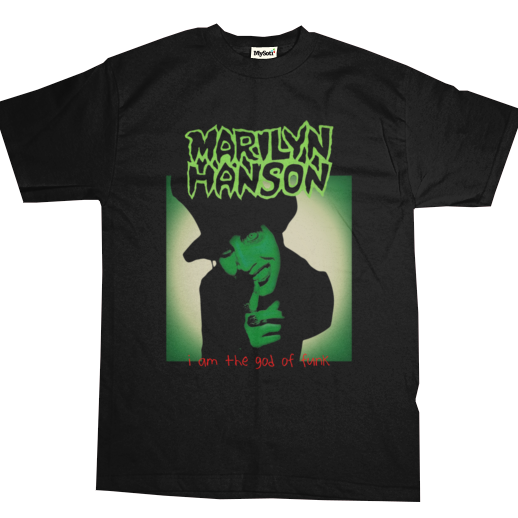 In an effort to curb the fakers, a designer called slightlywrong is selling a collection of T-shirts on MySoti.com that features band, TV and movie T-shirts with subtle errors that only true fans would catch. For example, a Korn T-shirt reads "Corn," and a Slipknot T-shirt reads "Slapknot". If you're a consumer simply looking for an edgy fashion look, you probably won't catch the misprint, leaving you vulnerable to intense criticism from the die-hard fans whose paths you cross. As the website says, "Pro-tip: Insist the quote is 100 percent accurate." There are also movie T-shirts that feature incorrect quotes from "The Godfather" and "Ghostbusters" for all those acquaintances of ours that proclaim certain films are their favorites, even though they've never seen them. (We're looking at you, cousin Richard.) So if anyone in your life needs a good lesson in lying, as well as a holiday present, this website might just have you covered.